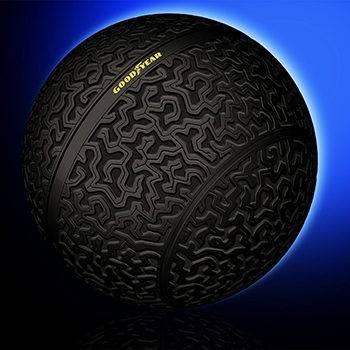 For nearly a decade, Norbert Majerus has been Goodyear’s lean champion in research and development. He has implemented a principles-based lean product development process its three global innovation centers. He has worked most of the disciplines in the Goodyear innovation centers in Luxembourg and Akron. Majerus has a master’s degree in chemistry from the Universitaet des Saarlandes, Saarbruecken, Germany His recently published first book, “Lean-driven Innovation," was awarded the Shingo Research award in 2016. 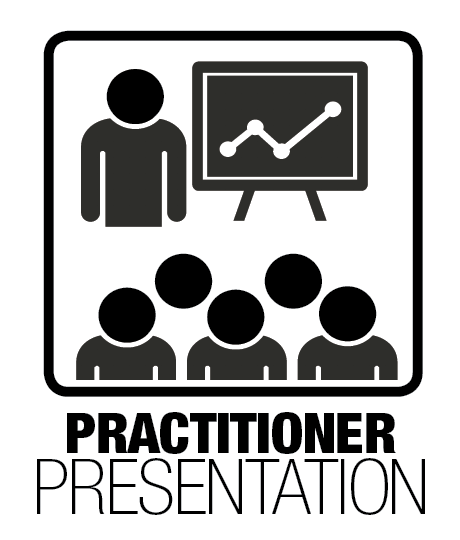 (1 hour): 50-minute PowerPoint presentation given by lean practitioners + 10-minute Q&A.